Visiting this restaurant with a wonderful view of Huidenvettersplein will be a positive experience for clients. 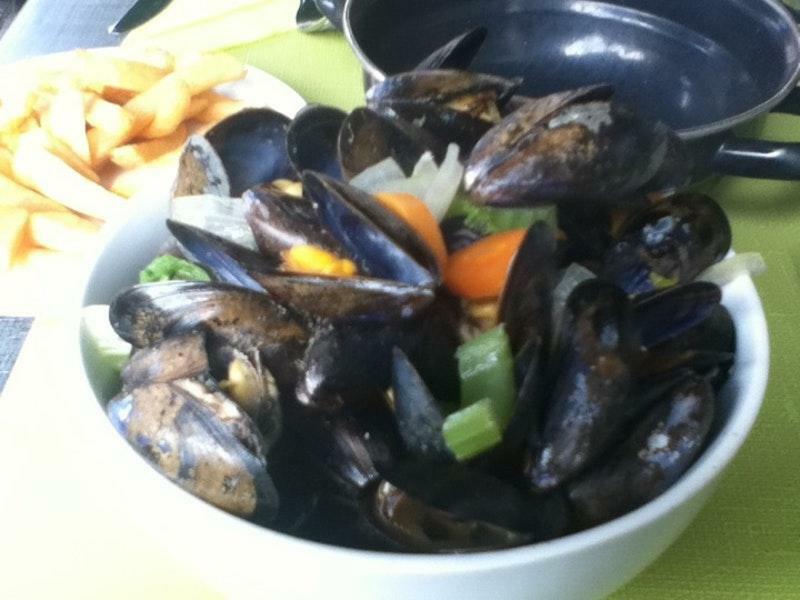 You will like its food, especially mouthwatering oysters, bouillabaisse and moules frites. At this place people can delve deep into delicious meals, and degust good parfait, chocolate fudge and gâteau. When visiting Den Gouden Karpel, it's a must to try delicious house wine, lager or white wine. You will be offered great coffee or good white tea. This place with takeout dishes is suitable for those guests who like to have supper in a hurry. Many visitors say that the host is accommodating at this spot. 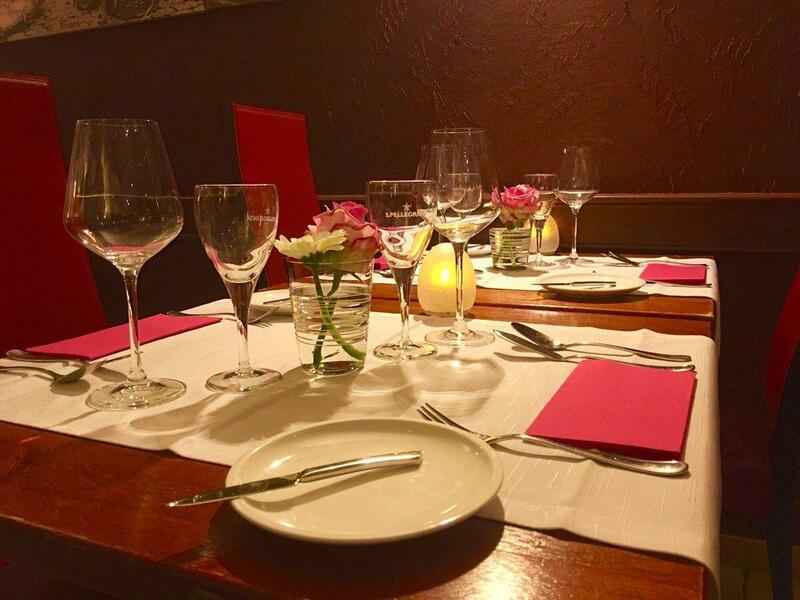 Guests mention that the service is fabulous here. 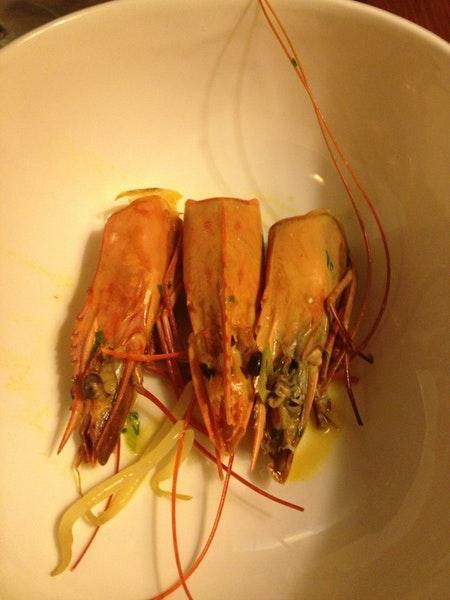 This restaurant offers you a great choice of dishes for attractive prices. Guests appreciate the chance to enjoy the terrific decor. 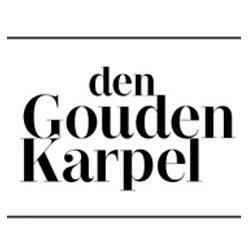 Den Gouden Karpel is a Michelin selection and it has been awarded 1 black knife-and-fork symbol: according to the experts' opinion, this place retains quite cosy atmosphere. Lovely fish, very well cooked. Very traditional but tasty dishes. Service was slightly slow. Recommended. Wonderful paella, so much fish!